I came to Perris, a small town in Riverside County, more than two decades ago from the island province of Bohol in the Philippines. As much as I would have loved to remain in my country, in September 1994, I immigrated to America to follow my wife Agnes. On the first day, I already missed the family and friends I left behind—I didn’t know it then, but I would eventually play a role in providing support for the Filipino community in my new home. Here in Perris, I have friends—and friends of friends—who suffer with depression. One friend’s cousin even committed suicide. I’ve struggled with how to help. As a husband and a parent myself, there are times through the years when I, too, would have benefitted from some form of support—parenting, mental health, peer-to-peer. But my wife and I were fully consumed with the responsibilities of our lives and didn’t know where to look or even who to ask for help. In the Filipino community there can be a stigma attached to mental illness—a sense of shame that, for some of us, stems from adherence to traditional values. Some people fear that if they or relatives were diagnosed as mentally ill, they would suffer damage to their reputations and relationships, damage to how their families are regarded in the community. We feel we have to solve whatever problems we have on our own. It’s on us. Filipinos may be the largest single Asian population in the Inland Empire, but we are dispersed, and some among us face emotional and behavioral challenges rooted in our own history. Having been under Spanish rule for 400 years followed by 50 years of American colonialism, our sense of our culture is not always as strong or as cohesive as other ethnic groups. We come from scattered islands with different native dialects. Here in Southern California, there’s a shortage of information and resources available to Filipinos, with our diverse mixture of culture, beliefs, and practices. Add to that the demands of working and living in a new country and you can see why working together for a common cause—especially getting the care we need when it comes to mental health issues—has its innate difficulties. I’m a longtime member and past president of the Perris Valley Filipino-American Association. Right now the association’s focus is on opening a Filipino-American resource center. We want to create a safe and accessible place where people can get the services they need, in an environment where they can communicate in English or Tagalog. Where conversations are welcome, where you feel comfortable inquiring about mental health. 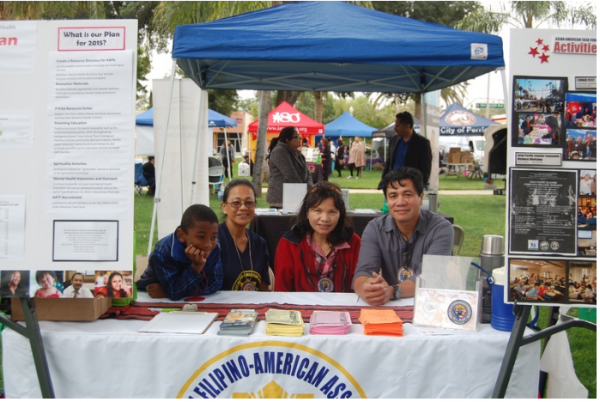 The Perris Valley Filipino-American Association’s booth at a community health fair. We also hope to help new immigrants, to get them started in the most basic of ways, such as applying for a driver’s license or a credit card, finding a school district for their kids, helping them find proper legal advice and health care. The Riverside University Health System, a public teaching hospital in the Moreno Valley, is helping us with the funding, and the association’s president, Hermie Abrigo, a State Farm agent, is providing us space in his office building in Moreno Valley to house the center. Before I left the Philippines I graduated with a degree in philosophy and political science from the Holy Name University in Tagbilaran City, in Bohol. I then went to work for the Social Action Center for the local Catholic Diocese for five years. My colleagues from the center and I traveled to small towns where we offered a wide range of support and training, everything from team-building to leadership to life skills and income-building; from how to run a cooperative to how to make soap. The center financed their efforts with small start-up capital. It was meaningful work. People were empowered, the difference in their lives was immediate. It was an idealist’s career, where I felt I made a significance albeit small contribution. My American experience has not been as meaningful, career-wise. The whole journey has been humbling in many respects. When my wife and I had our first child, I stayed home and took care of my daughter, Meghan. Fatherhood took on a deeper meaning than going out there and trying to change the world. I was the stay-at-home dad. I was lucky that she was not a fussy child. She has always been calm and independent. Back when she was just two years old, I got a job in downtown Los Angeles as a paralegal, doing civil litigation, immigration, bankruptcy cases, and personal injury. Every Monday I would leave Perris at 4 a.m. to drive into L.A. where I would stay with a relative for the work week, and then return home for the weekend. I did this for 15 years, and my daughter got sad every time I left the house. It was not the most ideal living arrangement. It was hard on me, on my children, on my family. Circumstances dictated that we had to tough it out if we were to eke out a living and chase the American dream. The Filipino Association—formed in 1997 by my tennis partner, Eddie Init, my father-in-law, Billy Culpa, and others—has given us a platform to try and provide support for families like ours. Initially the focus was social networking and promoting camaraderie among local Filipinos. Then, the vision expanded to include the promotion of Filipino arts, culture, and traditions. We bring together parents and grandparents, kids and grandkids for picnics, dances, festivals, camping trips, and sporting events. 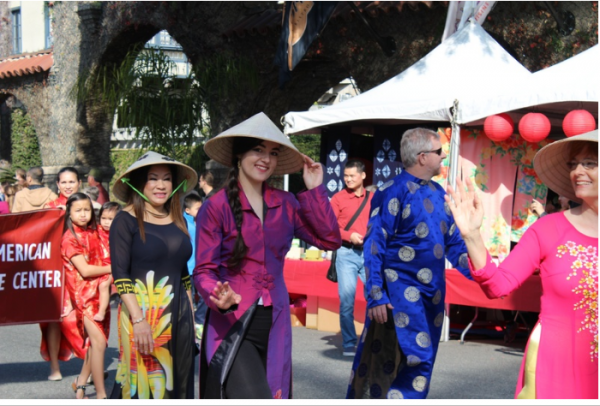 Traditional Filipino costumes at the annual Lunar Festival in Riverside. Eventually we partnered with the Asian American Task Force, part of Riverside County’s behavioral health program. The aim of the task force is to bring the Asian American Pacific Islander community together for networking, education, advocacy, and community building. Beyond that, the task force’s mission is to help us achieve overall wellbeing, in both our bodies and our minds. In July, our association partnered with the county health department on a workshop on parenting, examining some of the traditional ways of parenting, and encouraging dialogues to help bridge gaps between generations. I’d like to think that my family and I are well-adjusted. My son is an 8th grader at the California Military Institute in Perris. And my daughter is now in college. Not too long ago, she told that she is unafraid to pursue typical male roles because I had no qualms taking on female responsibilities at home. This was perhaps my proudest moment. Can you believe, we even let her take the Metrolink train from Riverside to L.A.’s Union Station alone at 9 years old? Our extended family is very close, and my wife and I almost gave the entire clan a heart attack! Everyday demands of parenting will always be there, but now we are better equipped to meet them. Good parenting is not a talent you are born with. It takes practice and unending learning because there is no-cookie cutter formula that works from one child to the next. It is a challenge, a responsibility. Parents are but stewards of God’s gift of a child. The parenting workshop not only afforded us the training to be better parents, but better and relevant Asian parents. 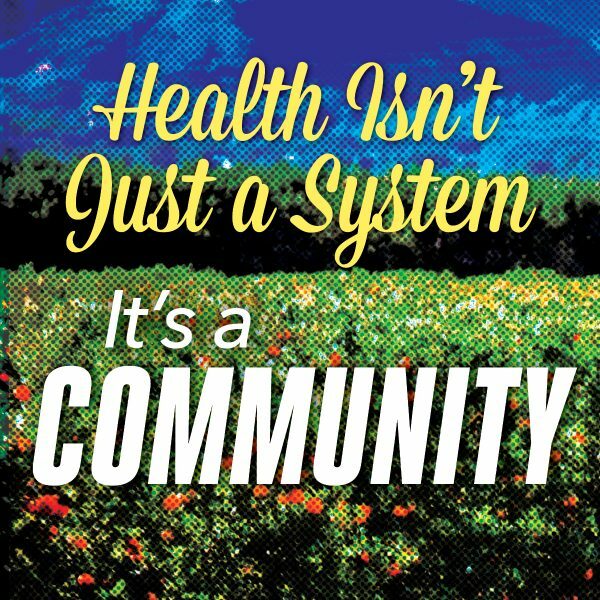 This is one of the many ways the association is building a healthy community, an effort I’m proud to be a part of. 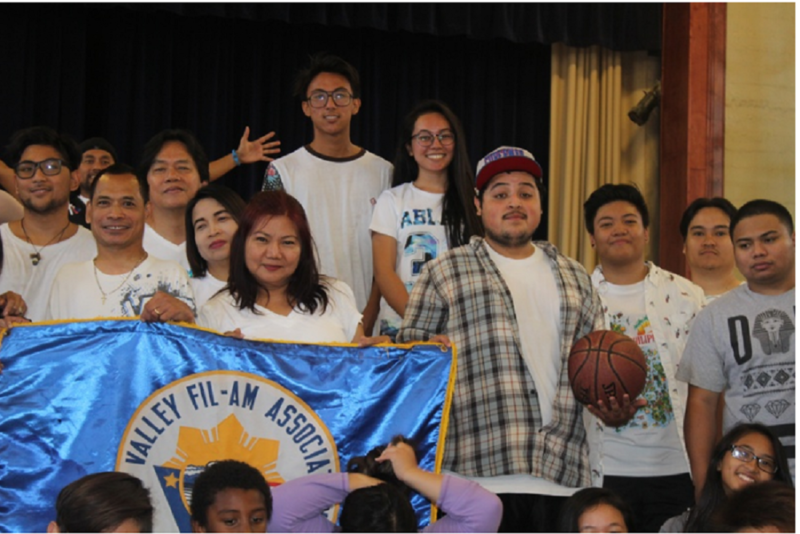 *Lead photo is of participants in the 2016 Perris Valley Filipino-American Association annual Family Sports Fest. All photos courtesy of Perris Valley Filipino-American Association.